The wakizashi is a traditionally Japanese weapon and, when worn with a katana, it was the sure mark of a samurai in the feudal era. 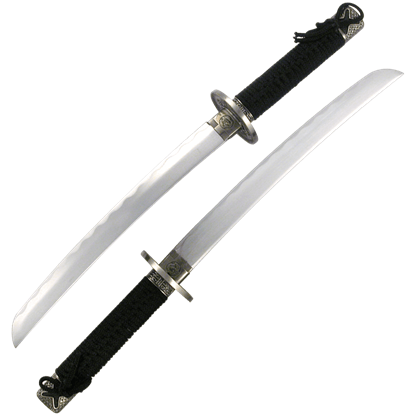 Wakizashi were typically smaller than katana and used in close quarters fighting or ritual. 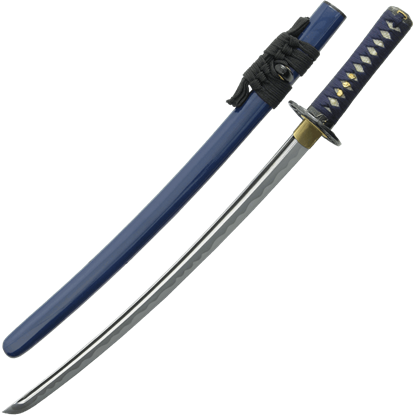 After laws were made deciding which classes could wear what swords, the wakizashi could be worn by itself by those who were not samurai. 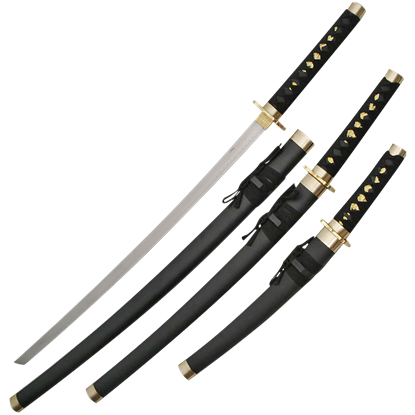 We offer a range of wakizashi swords here at Buying a Sword, including some hand forged, traditional wakizashi that are fine collectors pieces as well as functional blades for battle. 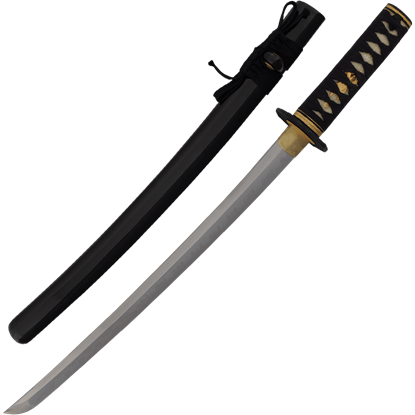 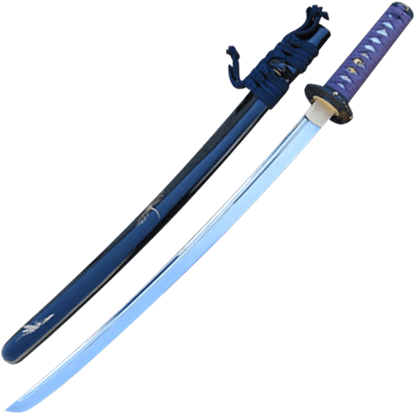 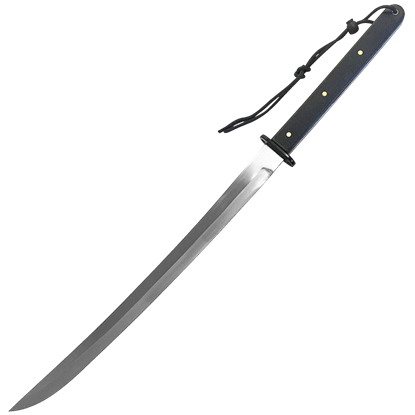 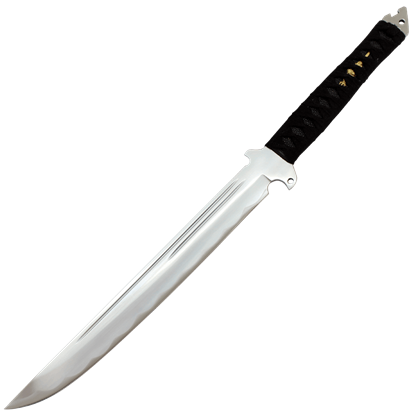 We also offer more modern renditions of the wakizashi and even tactical wakizashi here. 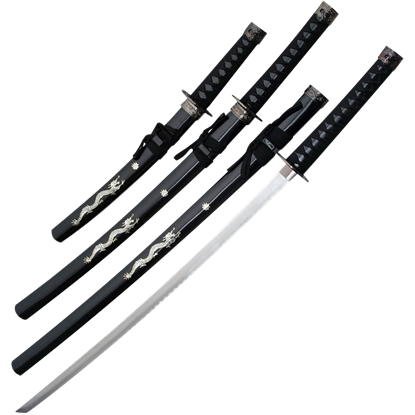 Our decorative wakizashi are ideal for adding to historical displays or weapon collections, too. 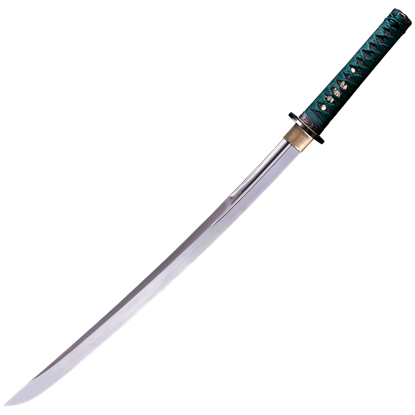 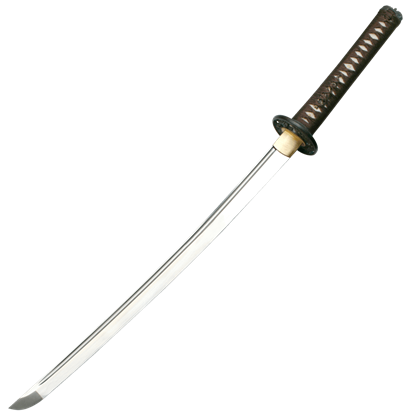 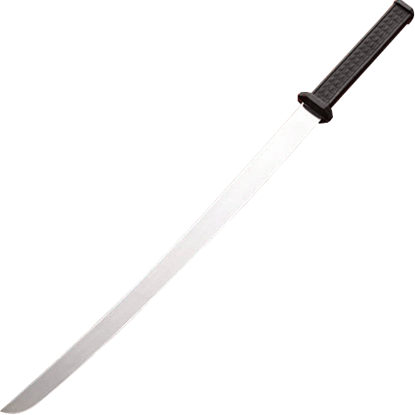 For any kind of wakizashi, modern or historical, search this category here.